If you use a battery pack larger than 3S-Lipo, then you must use 12V BEC to supply power to TS5828. If the voltage is over 3S Li-Po, it will burn the VTX and it is not covered by warranty. Simply say, for instance: if you use a 4-6S Li-Po battery pack, then you must use a stable 12V BEC to supply power to this VTX. 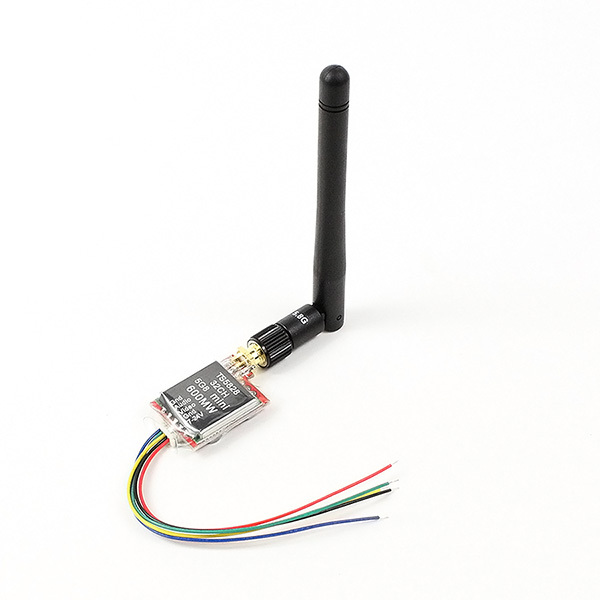 ** Note: TX antenna must be installed properly before it is switched on, power on without antenna installed, or an improper antenna was used may easily burn the VTX, and such damage is not covered by warranty. The antenna helps the VTX to reduce heat so using an improper antenna will burn/damage the VTX easily.